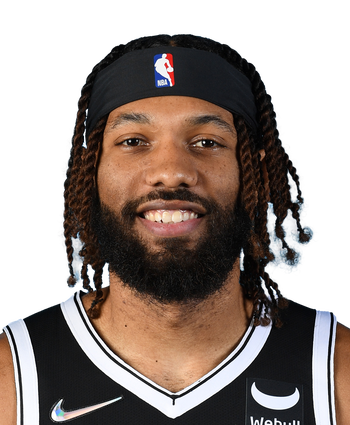 Bembry registered 14 points (6-14 FG, 0-2 3Pt, 2-4 FT), 10 rebounds, four assists and three steals over 29 minutes Friday against Orlando. 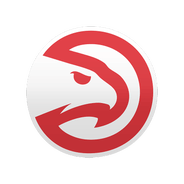 Bembry led Atlanta's reserves with 14 points on the night, but the Magic would come away with a 30-plus point victory in one of the final games of the regular season. The 24-year-old Saint Joseph's product is averaging 8.2 points over 79 contests this season but has seen an uptick in playing time and production of late, likely due to the fact that the Hawks have shut a number of their top performers down for the regular season.